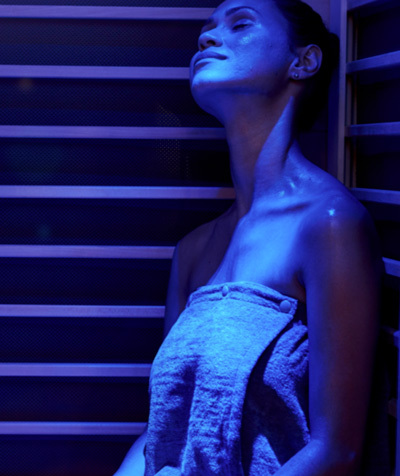 Our Charlotte office is proud to announce the addition of a Sunlighten Far Infrared Sauna with Chromotherapy! This is a great oppurtunity to try the infrared sauna! 50% off packages!